With the development of reconstruction project for distribution networks, traditional manual meter reading , which gradually emerges its limitations , such as heavy workload, low efficiency, high error rate etc., cannot meet the informatization and modernization requirements of electric power management system anymore. Therefore, the advanced remote meter reading system taking the place of the manual will become an inevitable trend because of its high reliability, low cost and easy to popularize. 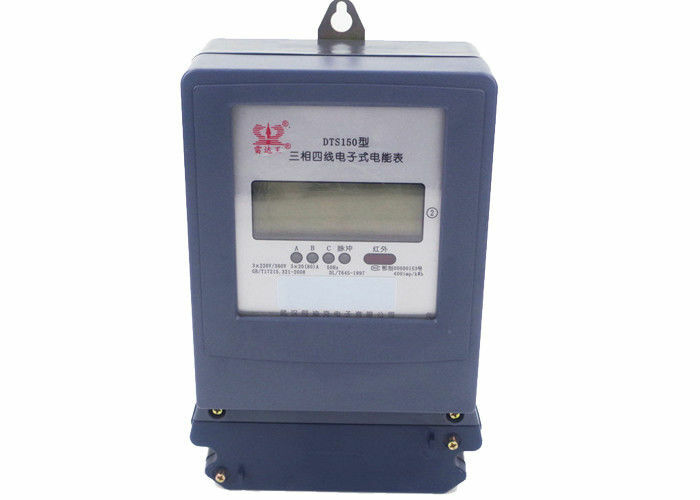 Our electric meter has RS485 communication port to connect with the data acquisition terminal equipment such as collector/ concentrator so as to realize the function of remote meter reading, as shown in the figure below. 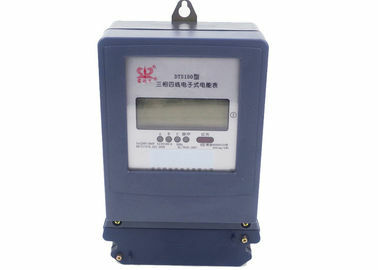 The meter supports external signal input function, such as press button and RF module. The meter support error alarming function, once error detected, LCD Displays error, to make it easier to learn the error source. 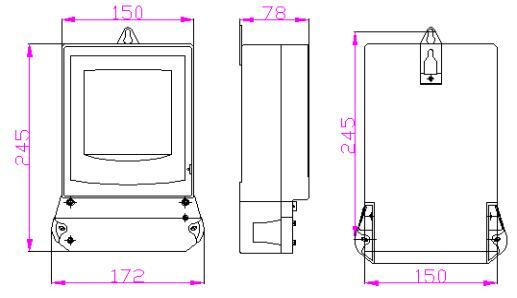 The meter supports parameter modification, the first time meter electrified, the system will set up a default parameter list and the users can modify the parameter according to their actual requirements. The parameter setting function is only accessible for the intermediate and higher level user, normal user have no right to set parameters.